How to tell if you need a tap water filter? Tap water filter – should you buy one? If you’ve been drinking tap water your whole life and you’re suddenly told that it may not be the safest option, or if you’ve been an avid consumer of bottled water, but you’re told to ditch bottled water in favour of tap, you may be a little confused as to which option makes more sense. 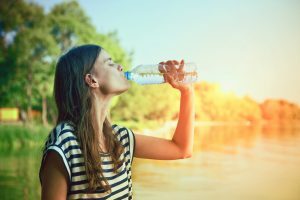 There is an ever-increasing consensus that bottled water isn’t necessarily healthier than tap, and it’s an absolute drain on the environment. Tap water on the other hand, is gaining more attention, and advocates for tap water argue that it’s safer and a more ecological choice compared to bottled water. 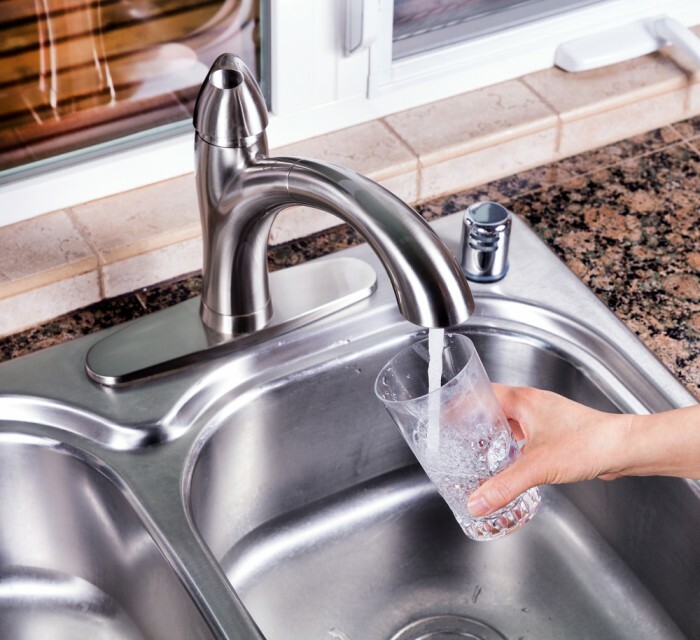 While it’s true that water quality regulations and standards have increased in the last decade, and that tap water is overall a safe alternative to bottled water, the presence of certain contaminants may make it necessary for you to filter your tap water. But how can you tell if you need a tap water filter? And when is it ok to drink unfiltered tap water? 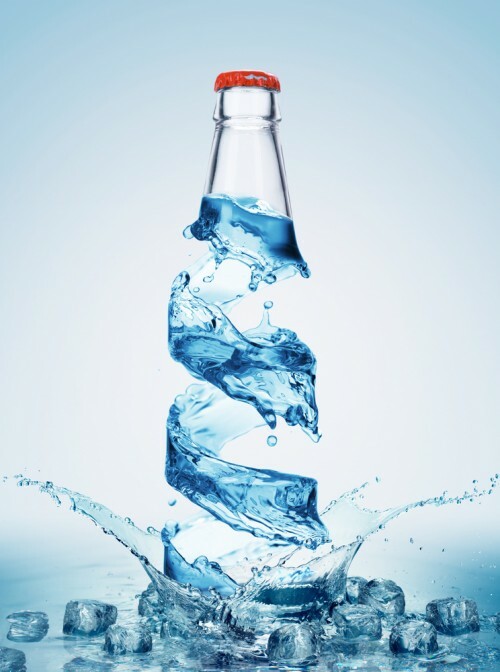 Bottled water vs tap water – which one should you be drinking? Some people would never switch from bottled water to tap, whereas other people prefer tap water over everything else. The tap vs cap issue has long been debated, and even though both of these have their drawbacks, it seems that tap water still fares better than bottled water. 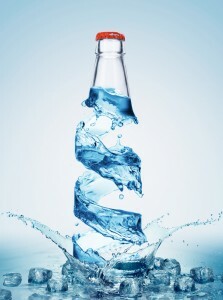 What type of water should you be drinking – bottled or tap? Of course, it all boils down to preferences, some people just cannot be determined to ditch the cap in favour of the tap, but hopefully, a breakdown of the advantages and disadvantages of each can help you see things in a different light, and maybe give tap water another go. How to switch from bottled water to tap water? Drinking tap water may seem as a downgrade as opposed to drinking bottled water, but it shouldn’t be! 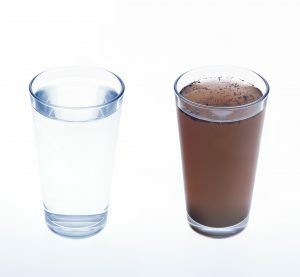 Whether it’s the taste that bothers you or you’re put off by the possible contaminants that may be in your tap water, water filtration systems have become so advanced that some are capable of producing laboratory and medical grade purity water. All the problems that make tap water seem less appealing, can now be solved through the use of domestic water filters that can help you easily switch from bottled water to tap water. Even in ancient times, humans were looking for ways to make water cleaner and safer for drinking by using different types of filtration methods like ceramic filtration or carbon filtration. 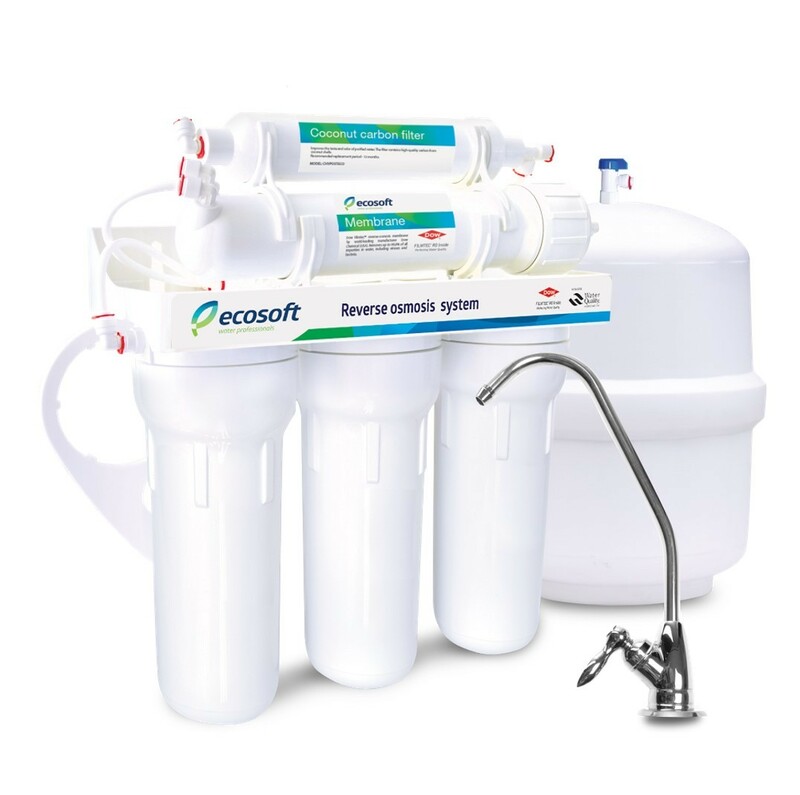 Today, these filters continue to be used in more advanced and more complex water filter systems than ever before. Thankfully, the improvement and upgrading of these systems have managed to offer consumers a cheap and healthy alternative to bottled water: filtered water.